Whatever you are doing this weekend I hope that you are spending it with your family and that spring has finally found you. I just got home yesterday from my vacation and even though it has really warmed up where I live it still feels a bit chilly compared to the warmth of Turks & Caicos-lol! 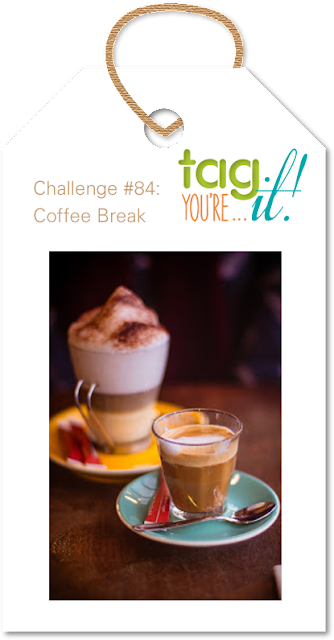 Feeling recharged, I created a tag for challenge #85 over at Tag You're It! 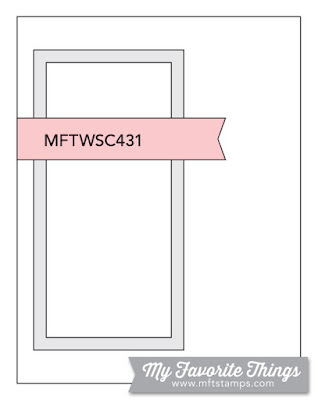 You have until Wednesday, April 24th, 9:00 am EST to play along. 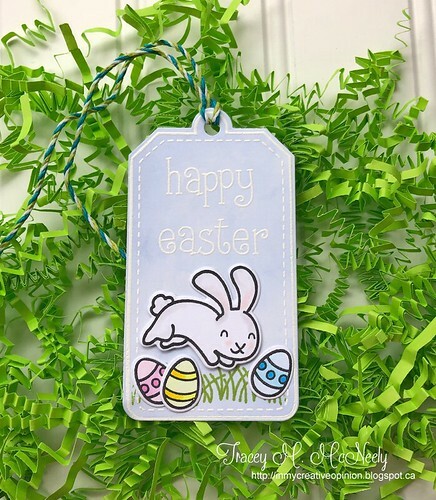 Pop over to the Tag You`re It blog and have a look at all the gorgeous tags created by the Inspiration Team and our guest designer, Kathy Straw! 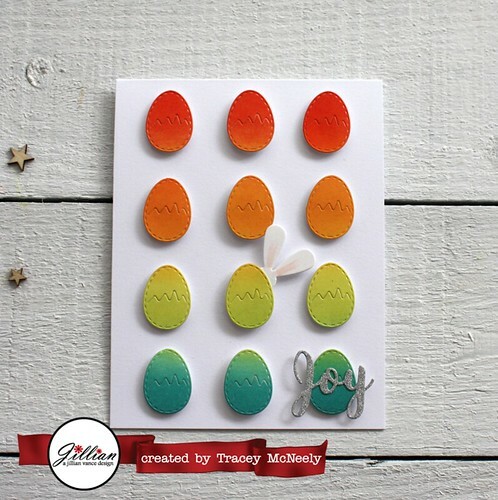 I am up on the A Jillian Vance Design blog today with a colourful parade of Easter eggs that I created with the Cracked Egg die from A Jillian Vance Design. I created the rainbow of colours using Distress Oxide Inks--Candied Apple, Spiced Marmalade, Twisted Citron and Peacock Feathers. The silly little bunny is peaking out again from behind the eggs. I hope you head over to A Jillian Vance Design to see what I used to create my card. 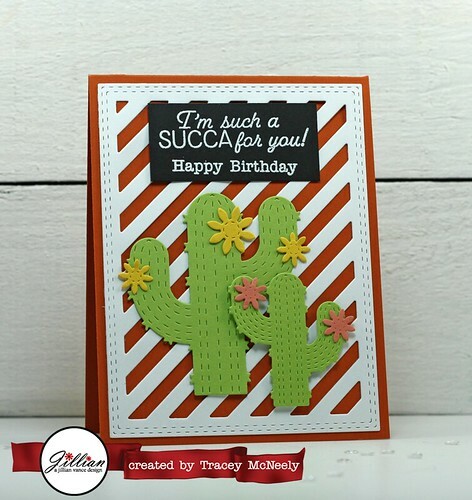 I am up on the A Jillian Vance Design blog today with a birthday card using the Cute Cactus and Petite Cactus Pair dies. I can`t get enough of set these fun dies. 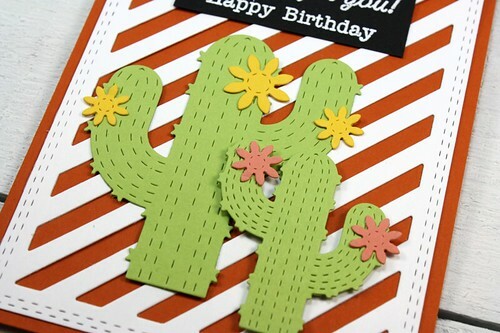 You can cut them from coloured cardstock like I did this week or you can cut them from white cardstock and add colour yourself using one of the many mediums available today! 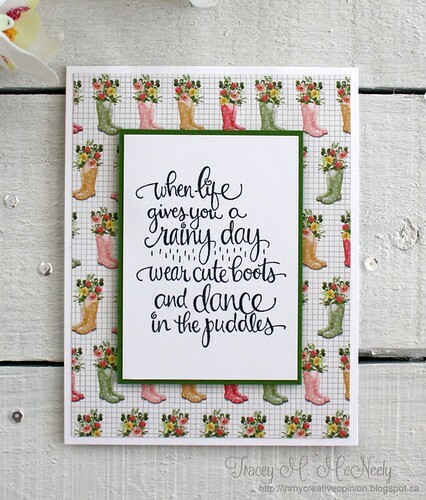 Thanks for stopping in today and hope to see you over at A Jillian Vance Design! 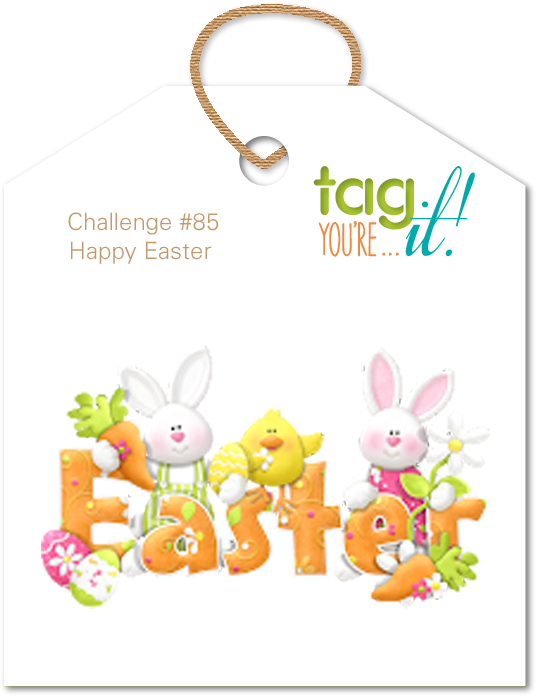 There is still time to play along with http://tagyoureitchallenge.blogspot.com/! You Have until 9:00 am EST April 10th to link up your tags! Tag You're It designer and resident coffee guru Erin Thiem chose the Theme for this challenge and she actually staged and took the photo!! 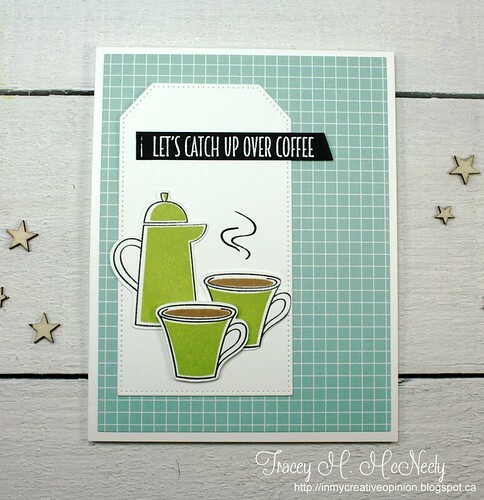 I used MFT Stamps Coffee Date and Coffee Break stamps. This is such a fun set because you can stamp the outlines and stamp the fill images in any colour you like. You can line them up perfectly or you can artfully misalign them! I used the My Favorite Things Wednesday Sketch #431. 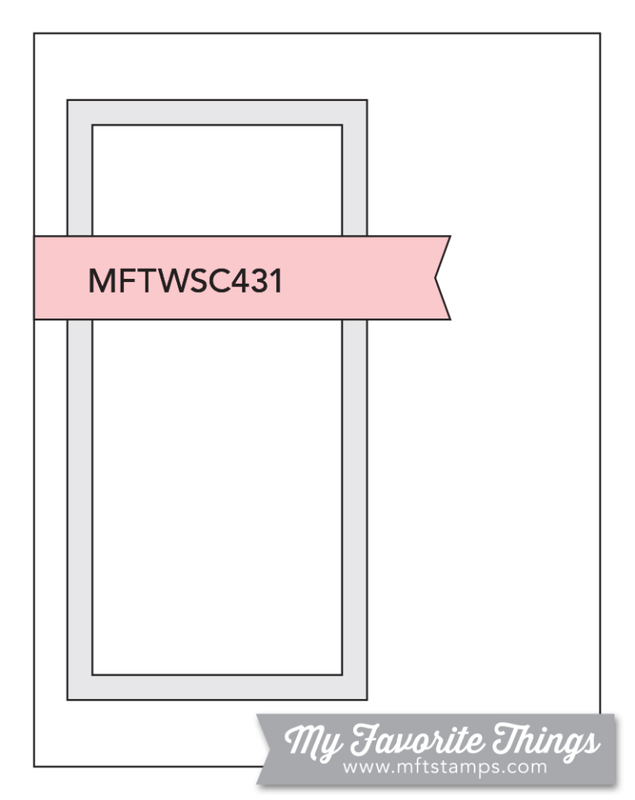 When you add a tag at Tag You`re It you can create a card, just as long as it has a tag on it somewhere, big or small! 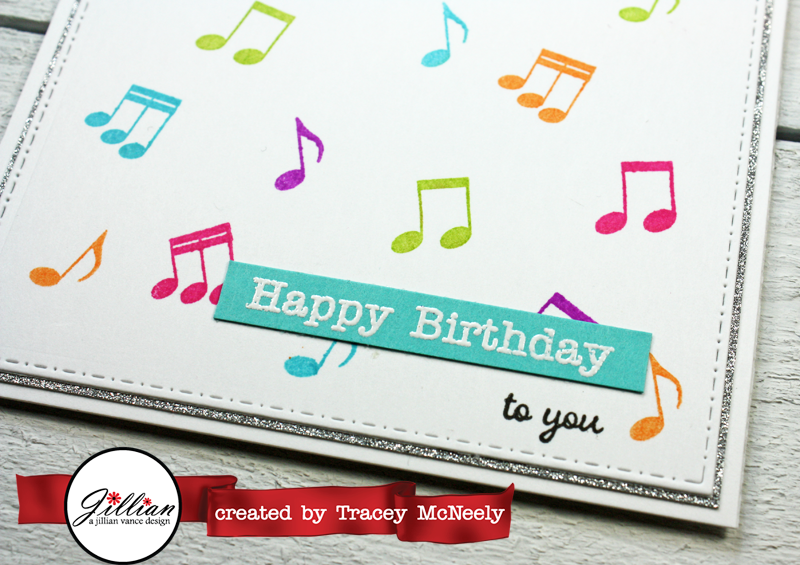 Hi there, I have a card and video post up on the Birch Press Design blog this morning! 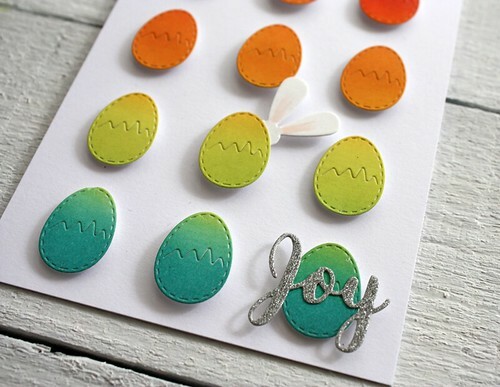 Today is all about adding colour to embossed images with alcohol ink. You can watch the video here to see how I added my alcohol inks or you can watch it over on my YouTube channel. 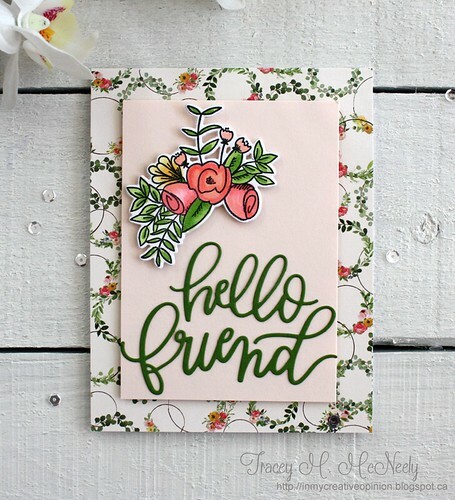 Hope you pop over to the Birch Press Design blog to say hello! 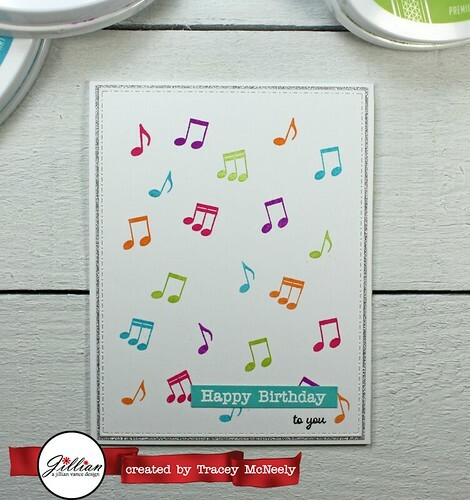 I am up on the A Jillian Vance Design blog today with a musical birthday card using primarily a Christmas stamp set. Hear over to the blog to find out what I used! It's the last day of the month and time for this month's post for The 12 kits of Occasions! I know I say this every month, but wow is time every going fast! 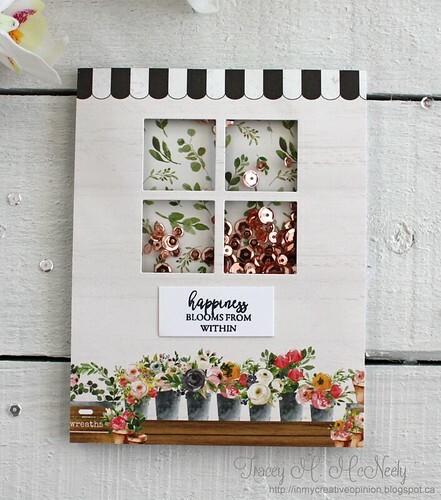 Our hostess this month is Lisa Elton, My Paper Tales, and she sent us the most delightful kit full of just what we all need---some springtime goodness! 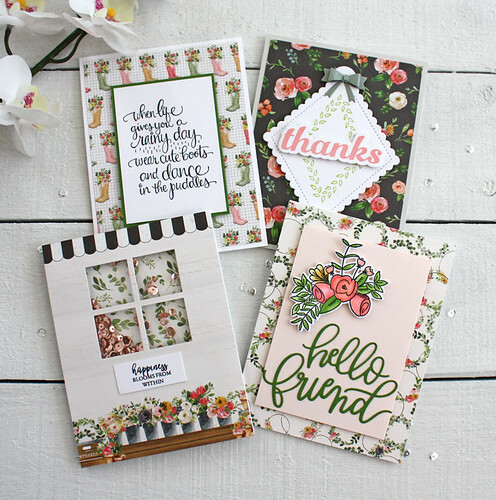 Lisa sent us all the most beautiful patterned papers to work with along with so many lovely stamps and die cuts, most of which I have never seen before. Thank you Lisa for the lovely kit and thank you to our resident photographer Lindsey for taking our kit photo for us again this month! 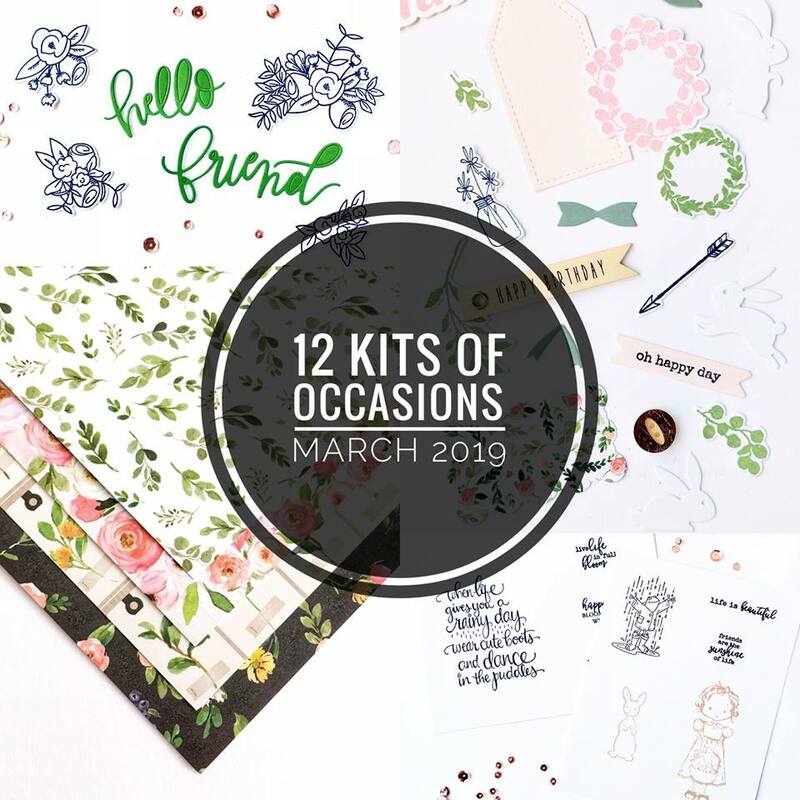 Lisa is giving away two mini kits this month on so make sure you stop by the 12 Kits of Occasions blog to find out the details of how you can you can have a chance to win! ...here they are all together! 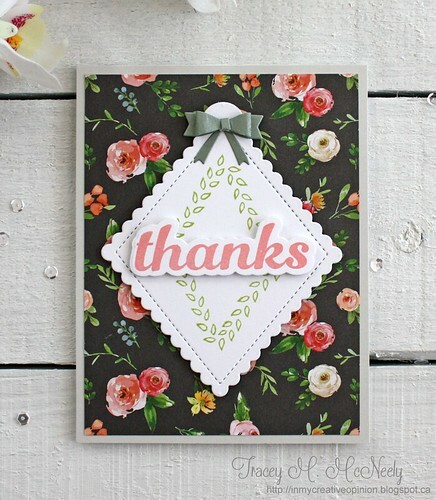 I am submitting all of my cards to the Simon Says Stamp Wednesday Challenge blog - Anything Goes!